Vacation is always in season! Our rental properties are located in the stunning mountain city of Asheville, NC. Moments from world famous breweries and award-winning restaurants, guests only need to step outside their rental to be in the midst of all downtown has to offer. All of our properties are a short drive to top destinations such as the Blue Ridge Parkway and the Biltmore Estate. As a guest of Towns Property Management, you can enjoy the privacy of your vacation rentals while knowing our concierge and staff is taking care of your every need; we are here to ensure your stay is exceptional. Coming Soon~55 South Market St. Vacation rentals provide more space, privacy, and convenience than hotels. They deliver an in-home experience with the luxury of staff to assist with all your wants and needs. Call or book online now. 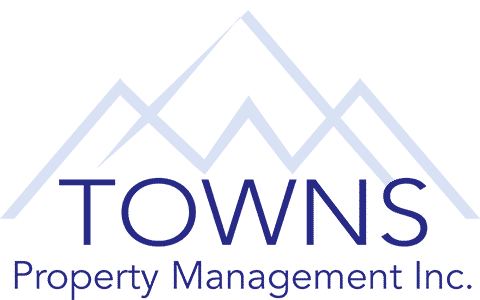 Connect with Towns Property Management, Inc. Select Property:243 Short Coxe Ave45 Asheland Ave. Unit # 30145 Asheland Ave. Unit # 30245 Asheland Ave. Unit # 30345 Asheland Ave. Unit # 30545 Asheland Ave. Unit # 30645 Asheland Ave. Unit # 30745 Asheland Ave. Unit # 40045 Asheland Ave. Unit # 40245 Asheland Ave. Unit # 40345 Asheland Ave. Unit # 40445 Asheland Ave. Unit # 40645 Asheland Ave. Unit # 40745 Asheland Ave. Unit # 50045 Asheland Ave. Unit # 50145 Asheland Ave. Unit # 50245 Asheland Ave. Unit # 50445 Asheland Ave. Unit # 50545 Asheland Ave. Unit # 50645 Asheland Ave. Unit # 50745 Asheland Ave. Unit # 5089 Westminster Dr.